New book, 639 pages. 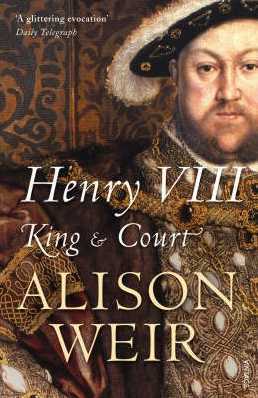 This magnificent biography of Henry VIII is set against the cultural, social and political background of his court - the most dazzling ever seen in England - and the splendour of his many sumptuous palaces. An entertaining narrative packed with colourful description and a wealth of anecdotal evidence, this is also a comprehensive analytical study of the development of both monarch and court during a crucial period in English history. As well as callenging some recent theories, it offers controversial new conclusions based on contemporary evidence that has until now been overlooked. It is a triumph of historical writing. This item was added to our catalog on Sunday 31 May, 2009.